Should fleet managers start reviewing their reliance on diesel? With the government being forced into publishing its draft consultation for combatting air pollution pre-election, many in the automotive industry were unsure what to expect and whether the news would have any impact on our next government. Whereas a number of ‘clean air zones’ are expected to be introduced in the most polluted areas of the country within the next three years, the draft made no direct mention of the diesel scrappage scheme that many had been expecting. But should fleet managers delay what many industry insiders view as inevitable, and should fleet decision-makers begin to prioritise a review of their current policies and plan for a future with fewer diesel vehicles on fleet? According to some quarters, yes. 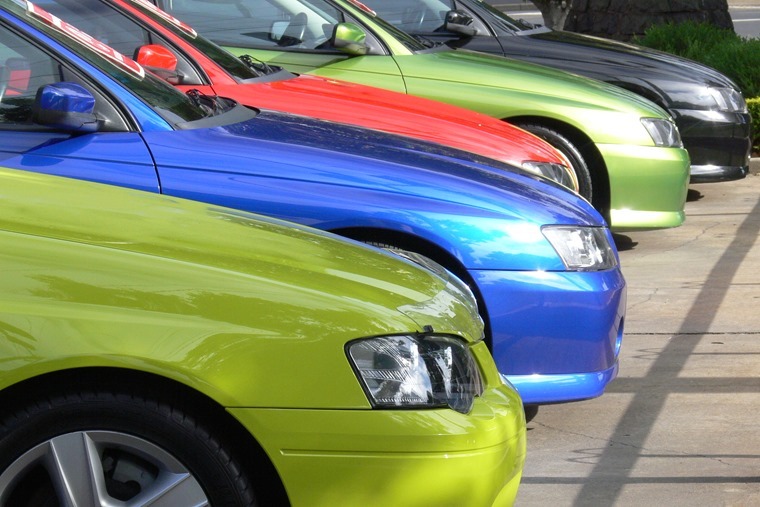 Diesel company cars already incur an additional 3% Benefit In Kind tax supplement up to a maximum of 37%. This is set to remain in place until April 2021. However, the government is under intense national and international pressure to take action to cut demand for diesel vehicles, which could see tax rises announced as soon as the Autumn Budget. While the EU has set out CO2 targets for cars and vans up to 2020/21, past this point the Brexit decision means the UK’s position could be quite different to those on the continent. The way vehicle emissions are measured will soon change with the introduction of the Worldwide Harmonized Light Duty Vehicles Test Procedure, which will also have a knock-on effect on taxation. Although. 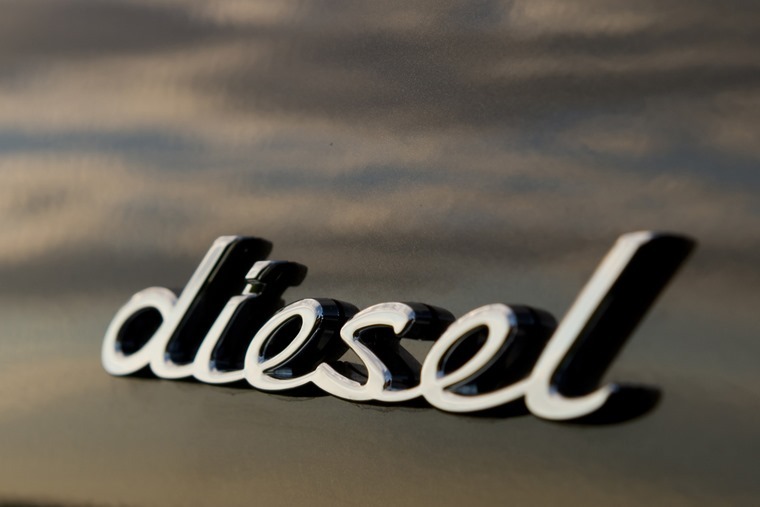 the British Vehicle Rental and Leasing Association believes that diesel vehicles needs to remain a vital part of the fleet mix, as diesel engines are the most energy-efficient internal combustion engines, some organisations are not so sure. 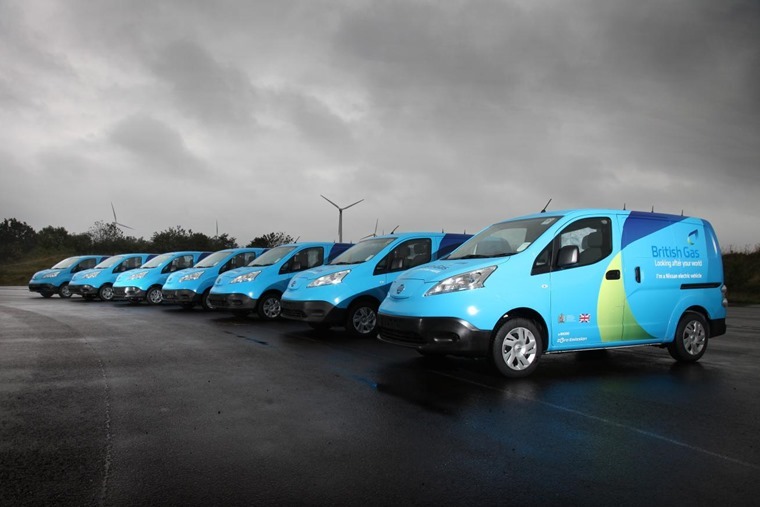 Fleet training firm ICFM believes the “writing is on the wall” for fleet reliance on diesel vehicles – and diesel company cars specifically. What do you think?